A few years after his first solo catalog, “Untitled ()”, Antonis Pittas released the second one “The Road to Victory”. 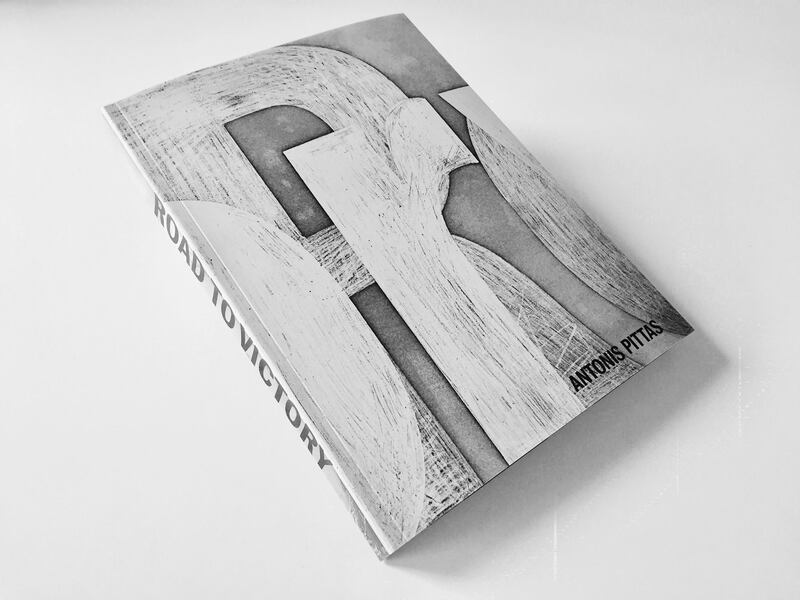 In an interview with Katerina Nikou on OZONWeb, the artist who lives and works in the Netherlands talks about how the title “Road to Victory” emerged, the differences between his first release, as well as the differences between modern and contemporary conceptual art. Road to Victory, a quite promising title for a catalogue. What is the story behind it? One main part of my work is about the Bauhaus movement, focusing on Herbert Bayer’s designs. 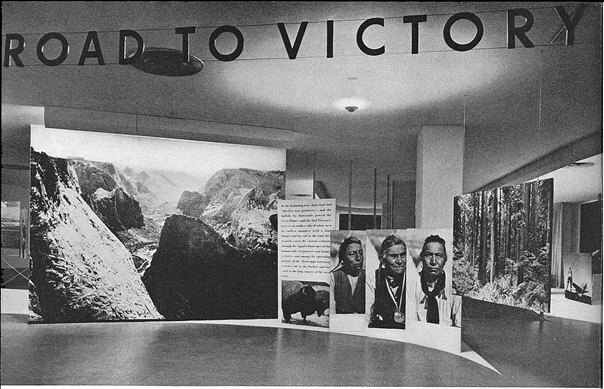 In 1942, the Museum of Modern Art in New York organized the exhibition Road to Victory about Hebert Bayer’s design. Herbert Bayer integrated the Bauhaus movement into his life as a general practice and way of life. anti-fascist, pro-democratic, humanist. The exhibition aimed to compel the American public to remain active in the struggle of the Second World War. Thus, as an artist through the process of re-activating — re-adapting this title, at this particular period of time and in this political-economic reality, I attempt to give another perspective and to gain the momentum. Road to Victory is your second catalogue. Which is the difference with the previous one? At that time (2009), the Untitled ( ) was one project catalogue that tried to register with images and two voices (contributors) a side specific — performative installation and exhibition. Road to Victory invokes this moment in the hinged history of art and politics not only critically, but in terms of performativity as well. It braids together artistic and reflective authorship, reminding the reader that our sensory vocabularies are infused by ideology; they are not innocent. Your catalogues follow the conceptual content of your art work. Do you see also a publication as an art work? As an object in space? Regarding this relation of a book and an object, to answer your question indeed the nature of this publication project is a borderline, in-habiting the indeterminate space between that of a source book and an artist book. What similarities or differences do you find modern and contemporary conceptual art? First of all modern and conceptual art have a linear relationship, maybe even as a “mother and child”. The aesthetic and the materiality language most often remains the same, when you add the term contemporary greats a “fuss” something that reflects on the everyday contemporary reality. Antonis Pittas: born in Greece, based in Amsterdam. He has extensively participated in exhibitions internationally. Recently he launched his second catalogue A Road To Victory. He is being represented by the established Annet Gelnik Gallery in Amsterdam.